The mission of the Office of Alumni Affairs is to foster communication with past graduates of Huston-Tillotson Unversity, create financial and volunteer opportunities for the University, engage students during their undergraduate matriculation, and to establish life-long relationships between graduates as well as the school’s constituencies. On Friday, November 28, 1952, more than 150 Huston-Tillotson alumni gathered at St. Andrews Methodist Church in Fort Worth, Texas to participate in the first meeting of a merged alumni association. President Matthew S. Davage addressed the group of alumni and elections were held. Dr. R.F. Harrington, Huston-Tillotson Vice President of Public/Relations, agreed to serve as Executive Secretary. 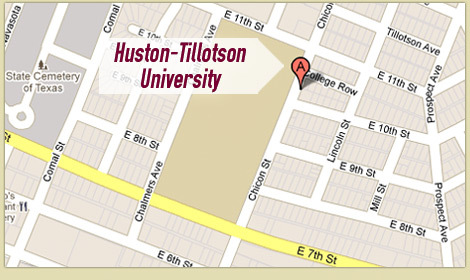 The Huston-Tillotson office Alumni Affairs Office was established as a separate office in 1989. Duties of the Office were handled by the public relations staff for two decades after 1968. 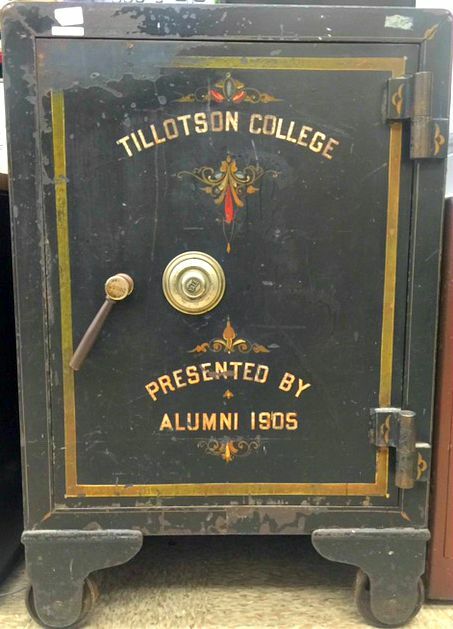 Employment of a full-time alumni executive with an office on campus was significant in developing the Huston-Tillotson Office of Alumni Affairs. Melvin Patridge, class of 1947 was the first to hold the position, until Dr. Reginald Christopher, class of 1960 become Director of Alumni Affairs. Supervising the University’s Pre-Alumni Council is just one of the many responsibilities of the office.